New Irish architecture is becoming ever more vibrant with large-scale urban projects and modern looks that challenge the rural and suburban building style of the country. 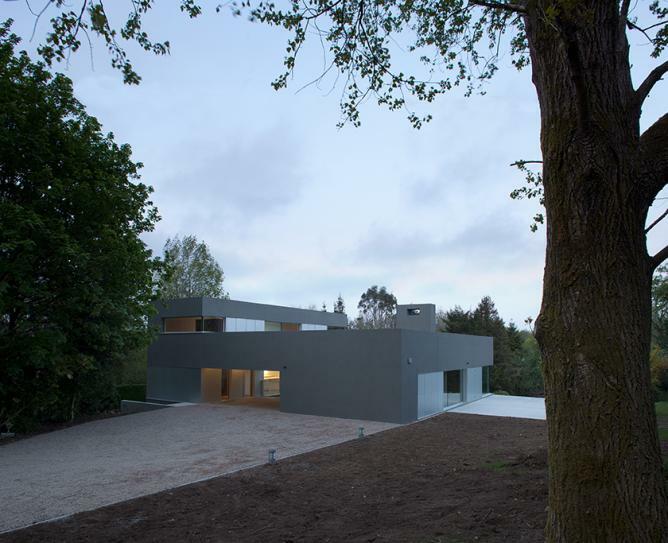 Irish architecture is largely a play on intuitive aesthetics, as opposed to the traditional conceptual approach, and this can be seen in our round-up of ten established and up-and-coming Irish architectural firms. Set to receive the Royal Gold Medal award for 2015 – the world’s most prestigious architecture award established by RIBA – O’Donnell + Tuomey stand at the forefront of contemporary Irish architecture. 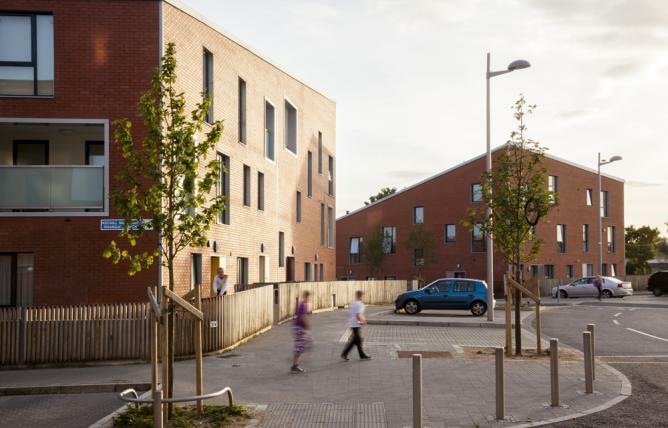 By carefully considering each building’s functionality, they achieve new levels of experience. For instance, a window is not just there to allow light to penetrate the building, but is formed in such a way that will give visitors a particular view to the outside. Founding their studio in 1988, O’Donnell and Tuomey have mastered a combination of rational and artistic approaches to design buildings that are both functional and aesthetically pleasing. 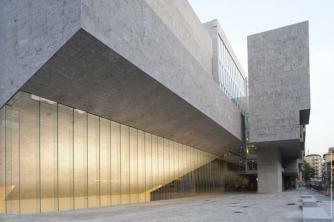 Founded in 1977 by Yvonne Farrell and Shelley McNamara, Grafton Architects are the 2008 winners of the WAF Awards and were one of the five finalists for the 2009 European Union Prize for Contemporary Architecture Mies van der Rohe Award, achieved for their Universita Luigi Bocconi project in Milan. For the design of this winning university building, Grafton Architects have gone in a constructivist direction, referencing the early 20th century Russian architect Konstantin Melnikov. Nevertheless, their overall architectural style tends to focus on making large-scale buildings approachable on a human scale. Grafton Architects were recently chosen to curate the 2018 Venice Architecture Biennale. Set-up in 2002 by Darrell O’Donoghue and David O’Shea, ODOS Architects is a relatively young practice that works hard to challenge traditions and propose new and contemporary design aesthetics. Their work is eye-catching and makes you curious to dig deeper to understand the design at hand. 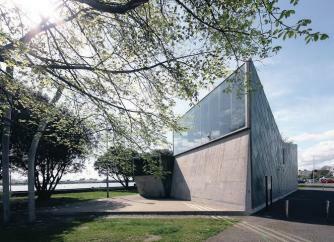 In 2009, ODOS Architects won the Architectural Review’s International Emerging Architecture Awards, as well as exhibiting internationally such as at the 2006 Venice Biennale for Architecture. Boyd Cody Architects is a design practice that was established in 1997 by Dermot Boyd and Peter Cody. Starting out with a focus on interior design, Boyd Cody Architects has an affinity for residential and often small-scale architecture projects. The interiors of their buildings are highlighted through large windows that frame the inside of the structure. Besides winning a number of awards and widely exhibiting their work, both directors hold teaching roles – Boyd currently teaches at the Dublin Institute of Technology and Cody at the University College Dublin. 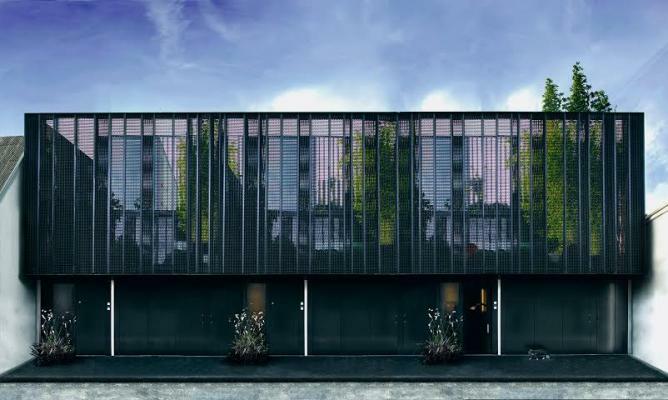 TAKA Architects is a young architectural practice founded in Bangladesh in 2006 and is now based in Dublin, Ireland. Founders Alice Casey and Cian Deegan became inspired by vernacular architecture after traveling to Asia, Australia, and South and North America and now aim to design architecture that bears a distinct character. In 2008, TAKA Architects were the youngest ever Irish representatives exhibiting at the Venice Architectural Biennale as part of The Lives of Spaces exhibition. 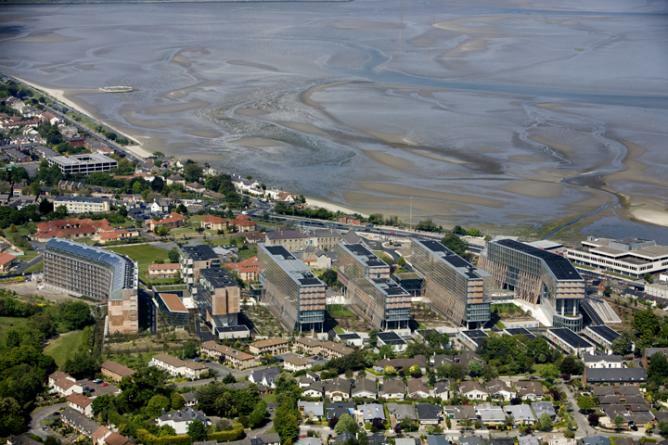 FKL Architects was established in Dublin in 1998 by Michelle Fagan, Paul Kelly and Gary Laysaght. The practice works according to the idea that abstract ideas are the starting point, dictating their design mantra that “all decisions and materials reflect, reinforce and complement the primary concept.” Having curated and designed Ireland’s exhibit at the 2006 Venice Architectural Biennale entitled SubUrban to SuperRural, FKL Architects focused on the topic of suburban sprawl in Ireland and its effects on urban centers. 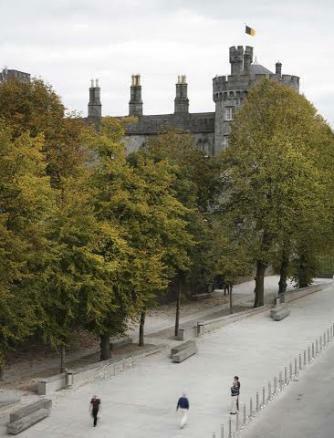 Grace Keeley and Michael Pike began the GKMP Architects practice in 2003 and since then has designed a number of housing and public space projects, including the Parade and Canal Square in Kilkenny, Ireland. Their designs take the context of the project very much into consideration from the start and they aim to work with materials in a creative way. 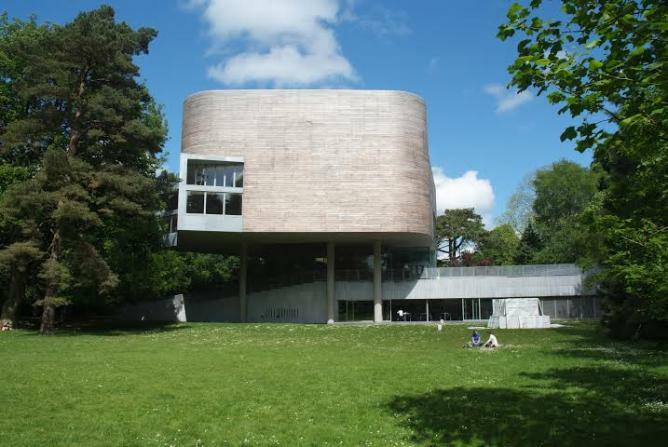 GKMP Architects’ project have been internationally published and exhibited such as at the exhibition Rebuilding the Republic: New Irish Architecture 2000-10, which they made part of in 2011 and took place in Leuven, Belgium.